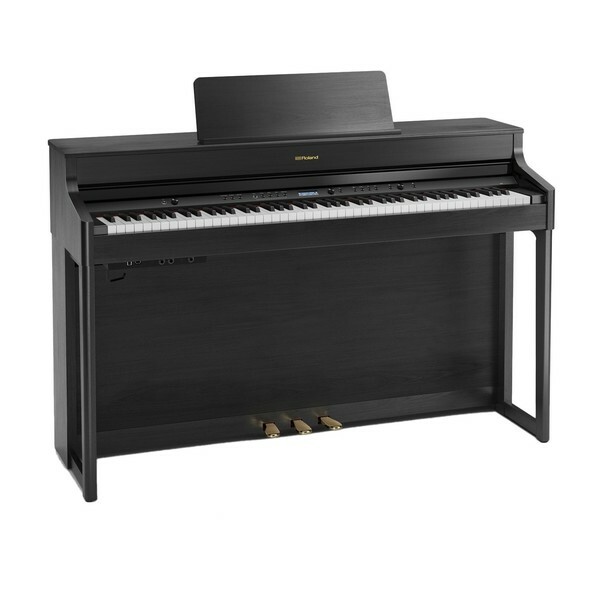 Boasting unrivalled digital technology, and superior sound quality, Roland are proud to reveal the HP702 Digital Piano, Charcoal Black. 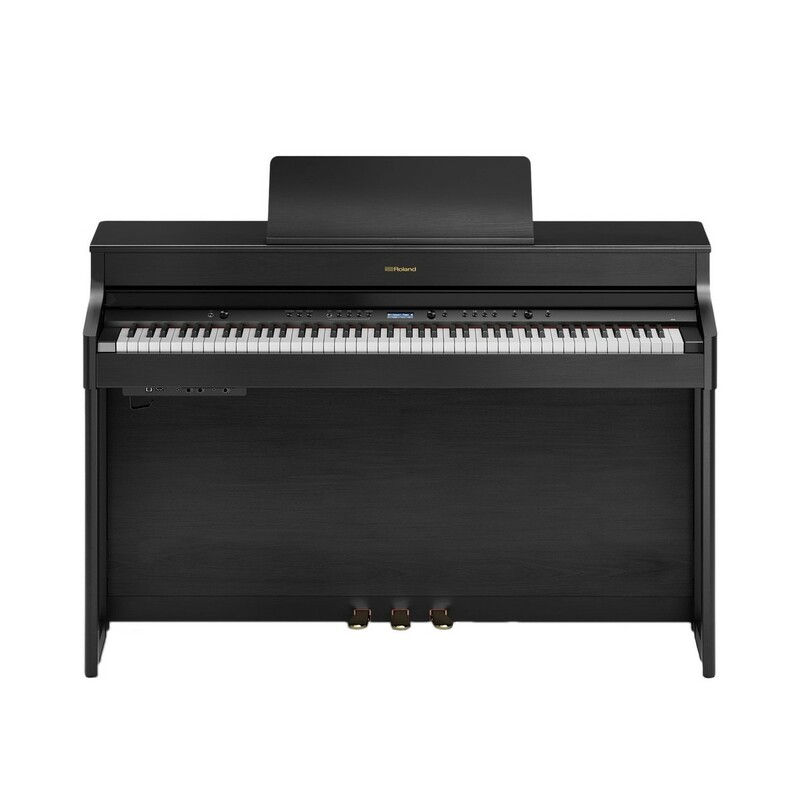 Faithfully designed to reflect 'the beauty of music, in the heart of your home', the HP702 Digital Piano maintains a sleek, simple, yet sophisticated cabinet design, inspired by Roland's award-winning LX700 series. 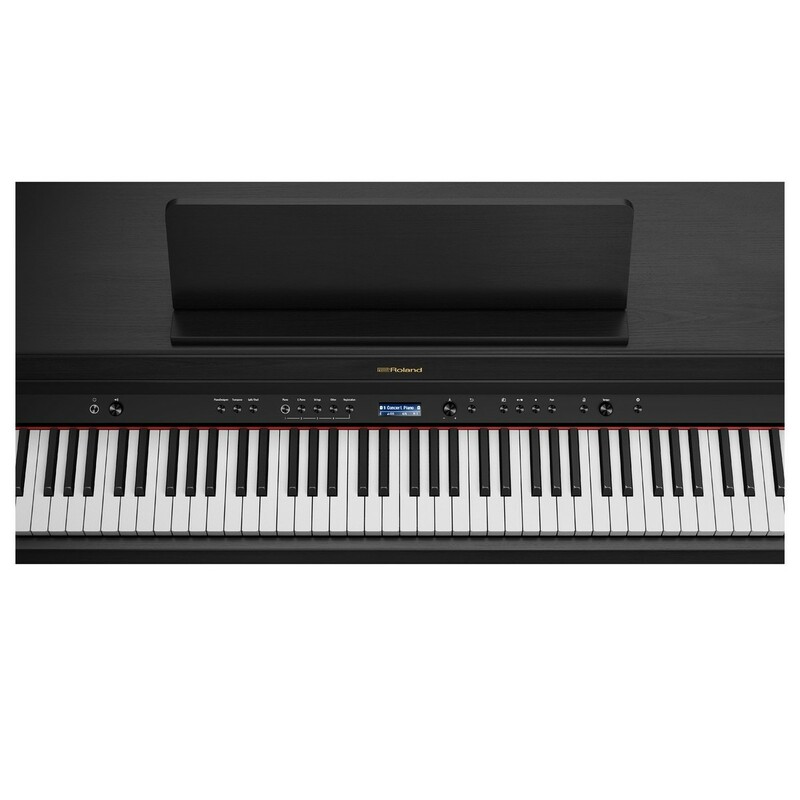 In a bid to ignite your passion for music, and inspire your creativity, Roland offer a range of incredible new advancements set to deliver a new dynamic to your performance.